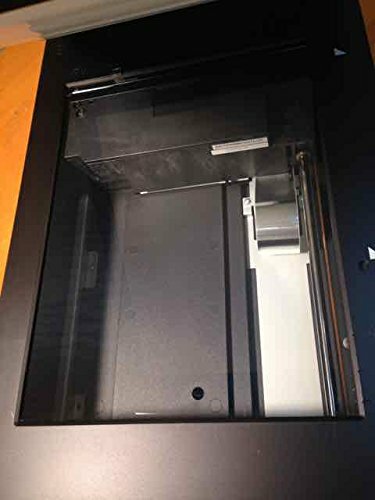 Epson - Perfection V700 Flatbed Photo Scanner 4800/6400 Dpi "Product Category: Office Machines/Copiers Fax Machines & Printers"
Product prices and availability are accurate as of 2019-04-05 22:09:08 EDT and are subject to change. Any price and availability information displayed on http://www.amazon.com/ at the time of purchase will apply to the purchase of this product. 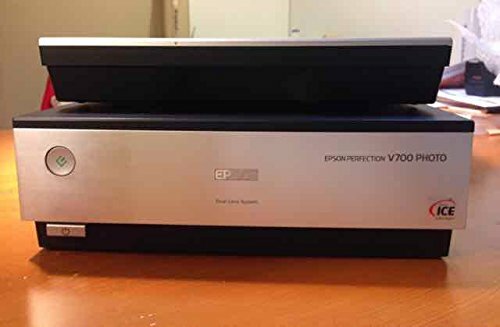 Perfection V700 Flatbed Photo Scanner 4800/6400 dpi - Optical resolution: 4800 and 6400 dpi. 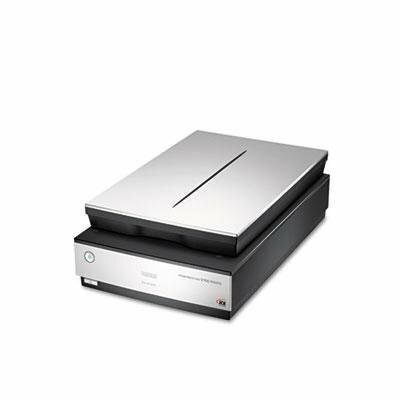 - Scans images up to 8.5" x 11.7". - 48-bit color 16-bit grayscale. - High-speed USB FireWire. - PC/Mac compatible. 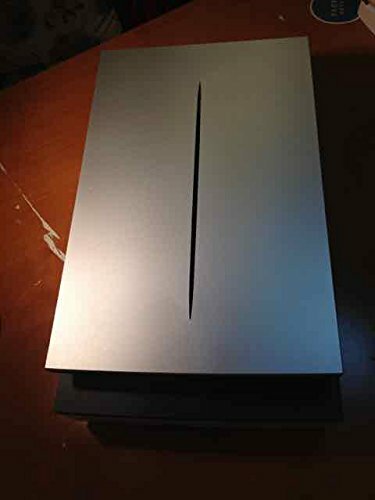 - Scan Size (W x H): 8 1/2" x 11 7/10" Bit Depth of Color: 48-bit Color 16-bit Grayscale Connector/Port/Interface: FireWire® USB 2.0 Dpi Graphics Resolution: 4800 x 6400 dpi.